In 2017, the Department of Defense (DoD) took a step toward crowdsourcing its computer code. That unprecedented move led to the launch of Code.mil. The initiative allows private software engineers to collaborate with federal employees on unclassified code. These coders from all over the world support important and time-sensitive DoD projects. One year later, the DoD’s Defense Digital Service relaunched Code.mil to expand the way government agencies use and share open source code. Although this project has faced challenges in its first 18 months, DoD staffers (and private-sector software engineers) are charging on. This is done by moving away from proprietary code-writing systems that have governed military operations since the advent of ARPANET. For decades, DoD workers have generated terabytes of custom-developed code to do everything from launch missiles to track down combat vehicles. But the sheer volume of code in DoD databases can mean it’s tough for software engineers to pick out only what they need. Duplication of effort by “reinventing the wheel” is an inefficient way to operate, but can often be unavoidable in organizations of this size. 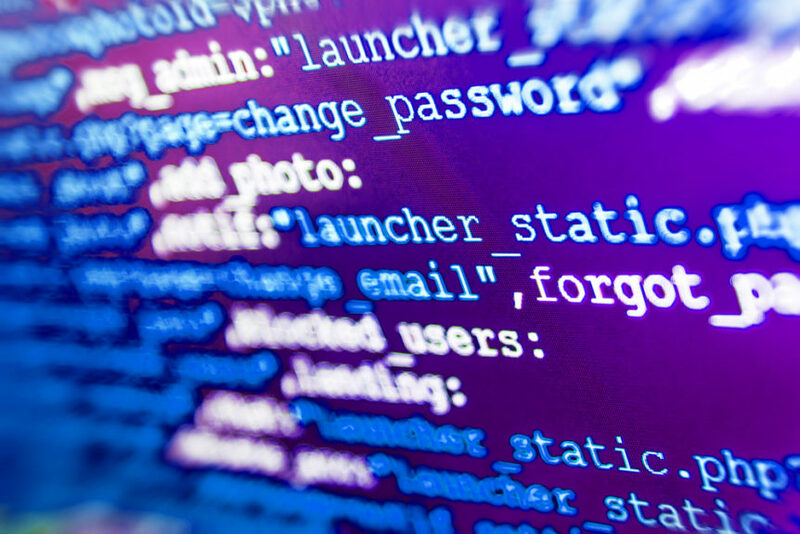 By launching Code.mil, the DoD hopes to reduce redundancy and software development costs by moving a sizable percentage of non-classified custom DoD code into a publicly-accessible software repository. Because today’s software innovations happen at lightning speed, sticking to typical government development timelines often just isn’t good enough to keep up. And with countries like China and India on track to outpace the U.S. when it comes to matters of cyber-warfare, having all hands on deck is more important than ever. By typing Code.mil into your web browser, you’ll be sent to a website that provides step-by-step instructions on open source coding just about any project. DoD officials hope that Code.mil can help establish a peer-to-peer network that includes both government officials and members of the developer community. These unofficial partnerships allow developers to share and spread knowledge, strengthening the quality of the code they write. One of Code.mil’s most successful initiatives thus far has been its creation of the electronic Manual for Courts-Martial (MCM). Court-martialing is a serious and highly formal process, so doing things “by the book” is crucial to ensuring due process of law. But obtaining all the needed approvals to make updates to this manual was time-consuming and difficult, leaving military courts in the lurch. Now that MCM is digital, it can be easily updated and go “live” within hours of any sweeping changes, not months (or years). However, a challenge that has proven tough to resolve is the fact that federal government-generated code isn’t usually protected under copyright laws. Attaching open source licenses to this non-copyrighted data isn’t as simple or straightforward. Code.mil has instead begun to add licenses to its DoD software projects using existing contract law framework. This is done to protect all parties and users. Could Fish Be the U.S. Military’s New Secret Weapon?